If you love wine the way we do, most likely you'll agree that the pinnacle of the wine experience is a great bottle of Burgundy. Be it Chablis, Meursault, Vosne-Romanee or Chambolle-Musigny, a great bottle of Burgundy has the capacity to elevate an occasion to another level and cause such single-minded obsession with the wine in the glass that you sometimes forget why you were there in the first place. 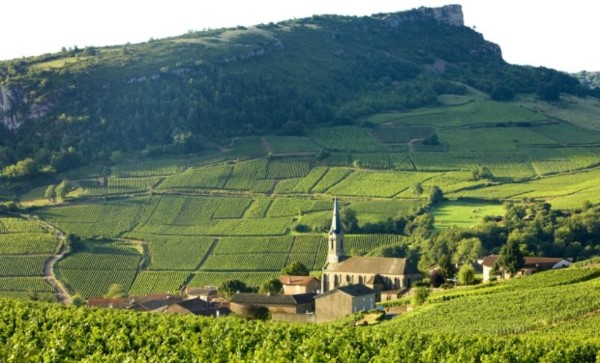 At MW Wines we're obsessed and when we see great Burgundy we buy it! Hence we sometimes look at the 1000sqm of climate controlled storage at MW and say to ourselves lamentingly "we better sell some of this Burgundy". Our loss is your gain and it is with great pleasure we send out the following offer. 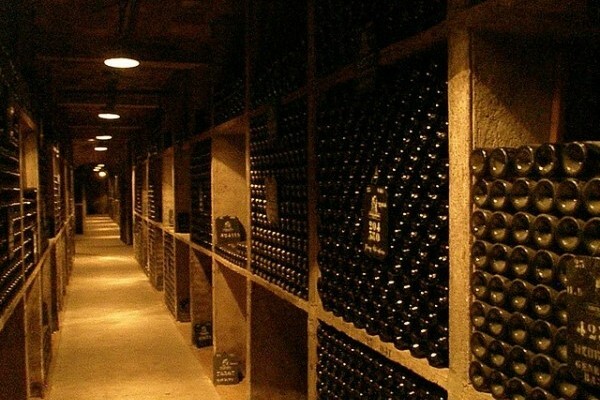 We have trawled through our stocks and pulled out some great wines with 4-5 years plus bottle age so a good deal of patient cellaring has already been done for you in our humidified, temperature controlled facility. 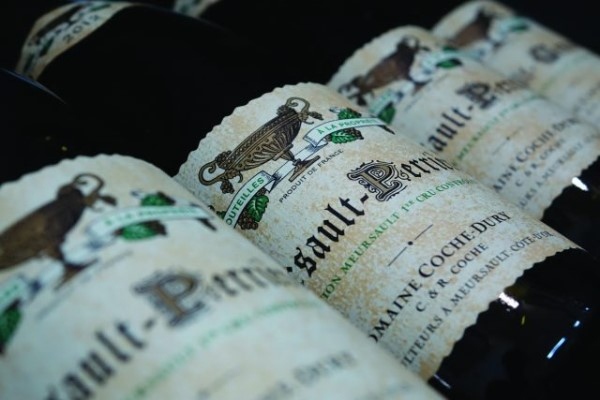 There are over 300 wines to choose from in flawless condition dating back as far as the famed 2005 vintage with some absolutely stunning producers represented across Grand Cru, Premier Cru, Village and Bourgogne. In White Burgundy, we have wines from Benjamin Leroux, Bonneau du Martray, Patrick Piuze and Bruno Colin just to name a few. In terms of Red Burgundy, there's a plethora to choose from with wines at every level from famous domaines like Jean Grivot, Sylvain Cathiard, Mongeard Mugneret, Robert Chevillon and Henri Gouges (and that's just a taste of it). There are also multiple formats so if you fancy a cheeky half bottle of 2013 Bouchard Meursault 'Les Clous' or a magnum of 2010 Ponsot Clos de Beze we have you covered. All of the wines are being offered at rarely discounted prices of up to 20% off but stocks are limited and all orders will be processed on a first come first served basis. Click here to view the full offer. Further to this great offer, we have something really special and quite rare indeed. We're guilty at MW of stashing the odd bottle away (alright lots of bottles). But since we have so much Burgundy on offer we thought we'd pull a few super premium, extremely rare wines out as an extra incentive to fill the cellar. This list has never before seen the light of day and we may not do it again but for now on any orders placed over $1500 in total from the main offer sheet you'll be granted access to a second spreadsheet which includes some very rare gems like Coche Dury, Roulot, Raveneau, Armand Rousseau, Georges Roumier, Dujac and many other greats. For every dollar you spend on the main list you'll be permitted to mirror on the reserve list. Most of these are bottles you'll never find elsewhere and the prices are super competitive on a global scale. Due to the extremely limited nature of the wines on this reserve list, only one bottle of each will be available per customer. In many instances, we only have one bottle available as it is!As with the main offer these wines will be sold on a first come first served basis with payment required to confirm your purchase. To obtain a copy of the reserve list email us and we'll get right back to you. This sort of offer has never been seen before at MW so if you love Burgundy like we do get in quick to secure some amazing wines. These wines are available now at our special offer prices until the 7th of September, 2018 only. To place your order return the attached form, by email, by fax on 03 9419 6970 or call us on 03 9419 6990.